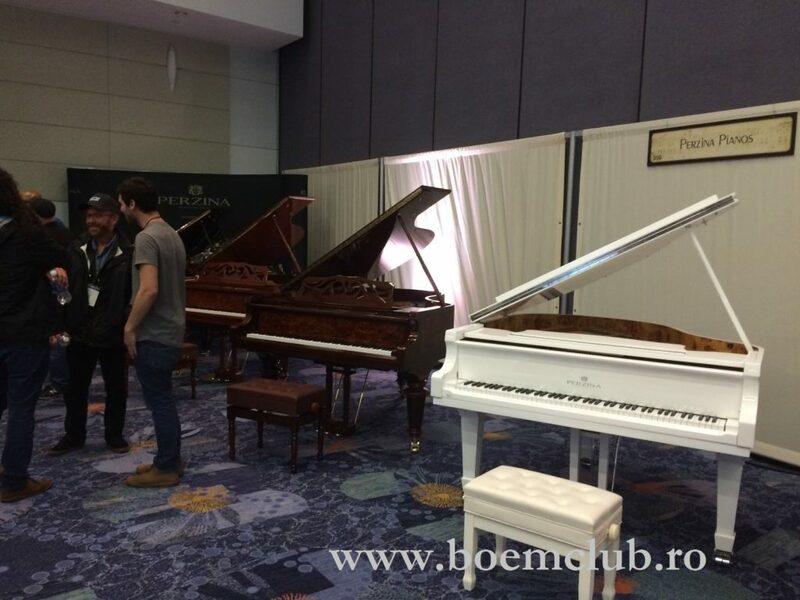 Boem Club Pianos, Perzina pianos dealer for Eastern Europe, alongside Perzina America dealers, attended NAMM Show in California USA, January 19-22. Perzina attended this event with an impressive piano stand. “One of the most visited stands of the manufacturers, Perzina pianos was constantly tested by dealers, pianists and people interested in purchasing a piano. We were pleased to have many visitors, because this very thing in itself reconfirms us the quality of Perzina pianos and the high appreciation of our brand among music connaisseurs on the American market.”, Claudia Atanasoae, Boem Club Pianos. Perzina Brand has a long legacy in the art of piano manufacturing, started in 1871. Perzina pianos and upright pianos can be compared according to quality with one of the most prestigious brands of pianos in the world, but at half or more than half of their prices. Perzina pianos are manufactured in their own company, which can host all the steps of the manufacturing of a piano. 300 craftsmen experts are working methodically for manufacturing these instruments made manually and which are delivered worldwide. Founded in 1901, NAMM meant at the beginning the National Association of Musicals Instruments Merchants. In time, it developed from a national society in an international one, including into their members commercial companies, distributors, affiliates and factories. 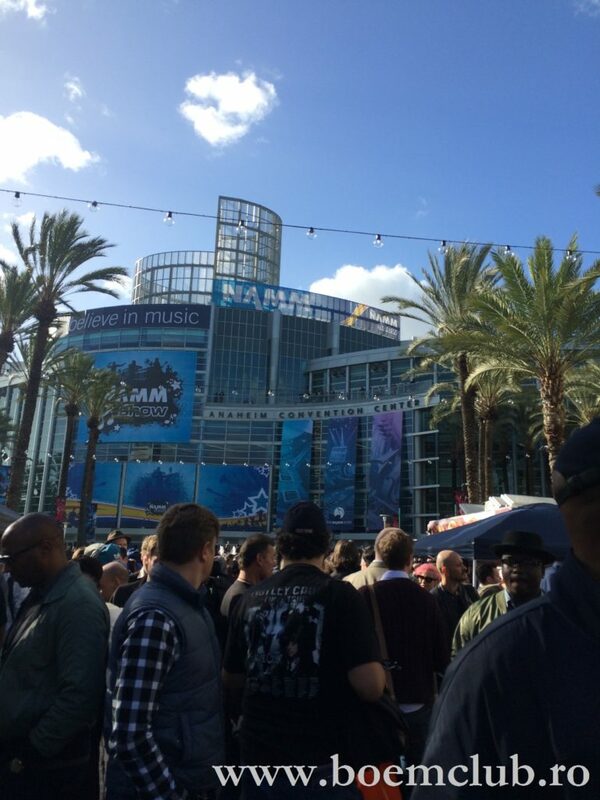 NAMM Show is an annual event organized in the U.S.A, described by the organized as being the biggest fair in the world for music tools producers. The event runs every year in January, in Anaheim, California. The next edition of the NAMM show will take place in 2018, January, 25-28, at Anaheim Convention Center. Starting with September 2016, Boem Club (boemclub.ro), the biggest private music school from Bucharest, expanded its services offer, to the sales area of music tools and opens the biggest shop of pianos and acoustic upright pianos of Romania, called Boem Club Pianos. The shop opened because of a contract between Bol Pianos & Grand Pianos from Holland and Boem Club. So, the principal supplier of Boem Club is Bol Pianos, company which owns the biggest showroom of pianos of Europe, with a stock of approx. 1500 upright pianos and 150 grand pianos.